There are countless ways to work with UPO and support our mission of uniting people with opportunities and helping put them on the path to self-sufficiency and success. Are you a student seeking a college internship, a small business owner with an exciting new proposal, or a compassionate soul with some spare time who would like to give back to the community? Whether you’re looking to broaden your skills and knowledge, explore new career opportunities, or connect your passion for service with a commitment to community engagement, consider spending your semester with us. Our seasonal internships and fellowships are offered in collaboration with the Washington Center, Shepherd Consortium, and local universities and are available in the following UPO divisions: Advocacy, Communications, Performance Management, and Job Training. To learn more, please contact UPO Volunteer Coordinator Bernadette Ferrell at 202-231-7945. There are so many ways to support DC’s low-income residents with your time and talent! So, what are you waiting for? Learn more about our most popular volunteer programs below. For general volunteer opportunities, please email us at volunteer@upo.org or click here to sign up. Are you good at math? Do you consider yourself a weekend accountant? Consider becoming a volunteer with our income tax preparation program! 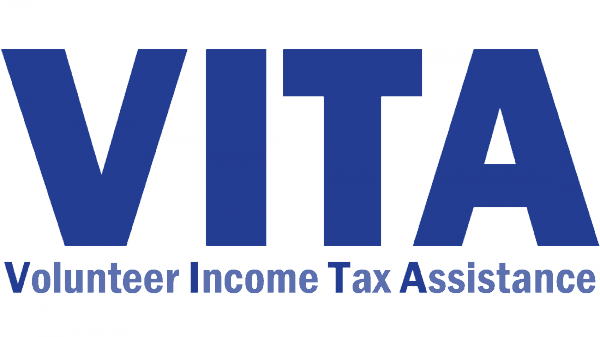 Residents who live in DC and make less than $54,000 a year are eligible for free help preparing and filing their taxes through our Volunteer Income Tax Assistance (VITA) program. IRS-certified volunteers also help connect those in need with banking services and apply for food stamps. To learn more, volunteer and/or schedule an appointment for the VITA program, please call 202-231-7903. UPO is a partner of the DC Earned Income Tax Campaign. The VITA program is coordinated through Capital Area Asset Builders and Community Tax Aid. Each and every month, the Grocery Plus Program delivers an entire box of free groceries to low-income DC residents over the age of 60, including meat, milk, cheese, fruit, vegetables, juice, breakfast food, and other essential items. Over the summer months, Grocery Plus also provides seniors in the program with vouchers that can be used to get fresh produce at participating area farmer’s markets. For more information about the program and volunteer opportunities, please contact Bernadette Ferrell, 202-231-7945. 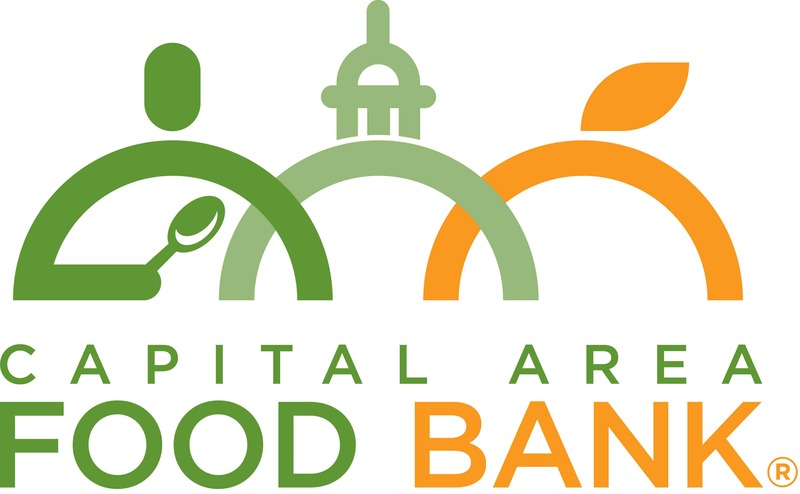 The Grocery Plus Program is a collaboration between UPO and the Capital Area Food Bank. UPO actively seeks new community partners to help provide services to those in need throughout the greater Washington, DC community. Please e-mail requests to procurement@upo.org. 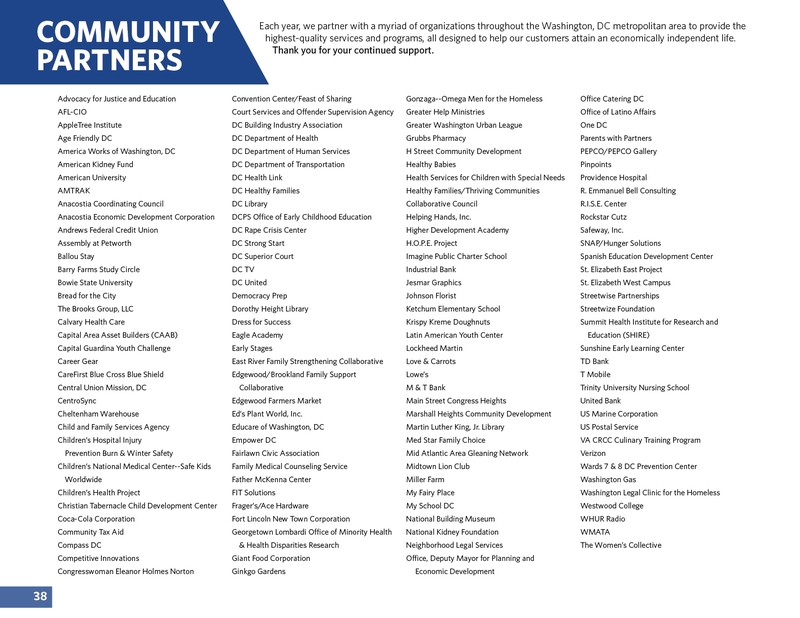 Every year, we partner with organizations throughout the DC metropolitan area to provide high-quality programs and services that help low-income residents become economically independent and successful. For more information please complete our request for partnership form. For additional information please contact sprice@upo.org or (202) 610-5825.